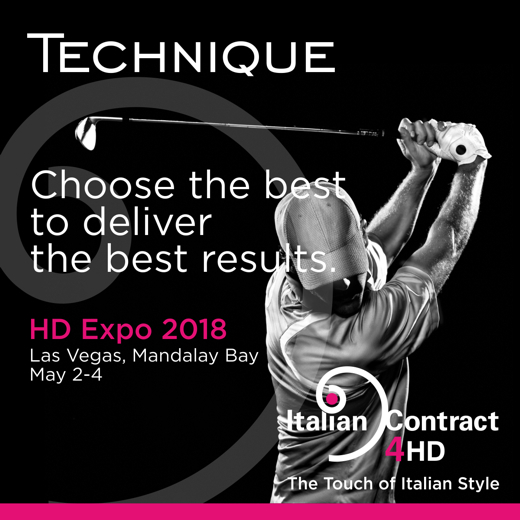 Elegance, Reliability, Experience, Technique and Style are the common features of IC4HD participants: the best professionals that can deliver the best results. 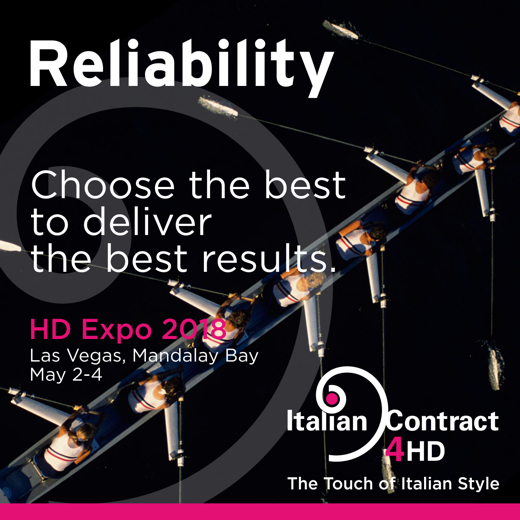 Reliable companies: approved track record of successful realizations in the US delivered with superb technique. 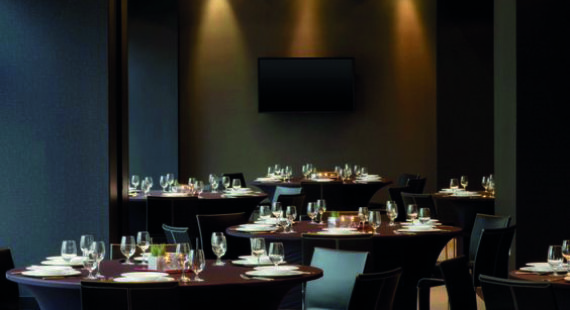 IC4HD exhibitors are also environment conscious, most of them are in possession of the certifications and features needed to work in international hospitality projects. The five companies of the ceramics section (Atlas Concorde, Caesar Ceramiche, Ceramiche Marca Corona, Cooperativa Ceramica d’Imola, Lea Ceramiche and Mirage) operate according to LEED (Leadership in Energy and Environmental Design) parameters and are all member of the U.S. Green Building Council. In addition to this they all own certification like ISO 9001 and ISO 14001 that prove the overall quality system of the company and the environmental management system. LEED (Leadership in Energy and Environmental Design) is a rating system for the development of “green” buildings. It is nowadays one of the most widespread environmental rating systems in the North-American building industry and is starting to be adopted throughout the rest of the world. The certification method rates a building on the basis of its compliance with various pre-requisites, like the type of materials and resources used. Summing up, in relation to the characteristics and production process in which they are manufactured (i.e: using a considerable percentage of recycled pre-consumer materials), ceramic tiles can contribute to a building, to obtaining LEED credits. 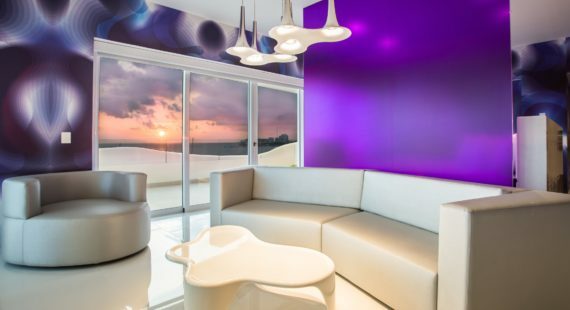 For its minibars K ECOSMART, Indel B (ISO 9001 and ISO14001 certified) introduced an advanced solution that grants absolute quietness and an extremely low energy consumption. These minibars are the ones in energy efficiency class A+++, they absorb 83% less energy than the best minibars available on the market and are environment-care designed, granting at the same time a significant economic saving. Marmi Faedo promotes an environmentally – sustainable quarry with a reforestation program that neutralizes the environmental impact. The marble company recognizes the value of nature and the mountains dedicating a lot of time to the quarry, eliminating exploitation and neutralizing the environmental impact. Marmi Faedo presented a reclamation project that contemplates the full reforestation of the mountain as the extraction activity goes on, by sowing grass and planting trees. This project has successfully passed the procedure foreseen by the pertinent regulations, receiving the approval of the Italian Council, Provincial and Regional authorities. Mosaico Digitale mosaic tiles are made with a 2mm thick resin layer with a weight of only 1.2 kg per meter, this light feature makes the tiles suitable to be used also in those places that needs to carry a light weight, like a wall surface, i.e inside of an elevator cabin, allowing a substantial energetic saving. Varaschin uses mostly wood that is FSC certified. FSC (Forest Stewardship Council) is a global not-for-profit organization that sets the standards for what is a responsibly managed forest, both environmentally and socially. 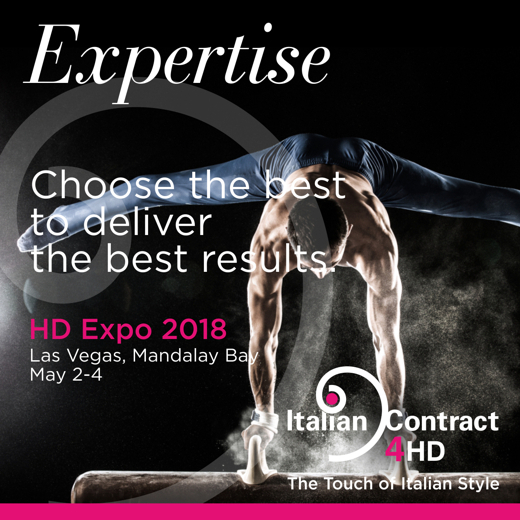 Experienced deliveries: all IC4HD companies (including Elledue, Il Giardino di Legno and Loloey) are suitable to perform into the best projects regarding the hospitality sector in the US market. IC4HD companies are all already distributed in United States ̶ some of them also have production plants in the US ̶ where they realized multiple projects for hotels, restaurants, theaters, cruise ships, malls, … . As a conductor chooses the most excellent players for its orchestra, as a chef chooses the most tasteful ingredients for the its recipes, also architects and designers can choose among IC4HD participants the most excellent suppliers for their projects and realizations in order to get the best results with the best elements and add The Touch of Italian Style to their projects.